Making a two on a par 5 — otherwise known as an albatross — is among the most difficult feats in both golf and disc golf, the sport’s comparatively crunchy cousin. 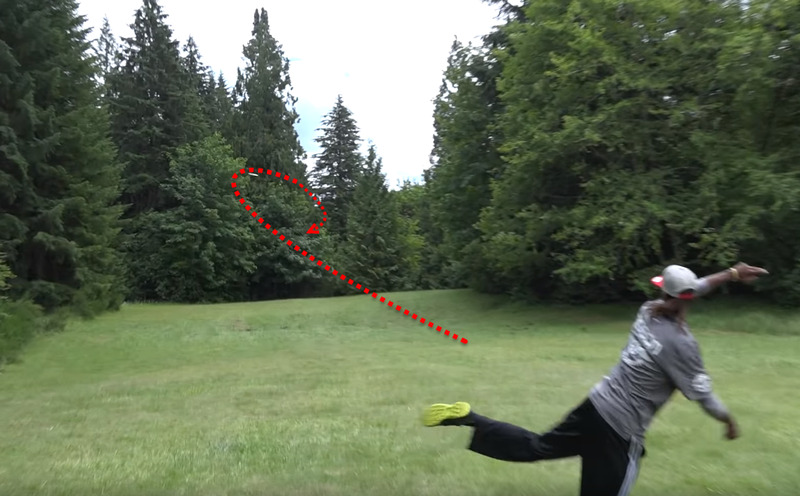 But at the 2016 Beaver State Fling (an excellent name for a disc golf tournament, by the way), Philo Brathwaite sunk a truly audacious 260-metre albatross when he managed to successfully curl his second shot in two different directions, around a tree, and right into the hole. There are plenty of good sports happening at the moment. We’ve got the NBA Finals, the Copa America, the European Championship, plus the College World Series and MLB.